Sanctuary Studio is a high quality, boutique brand based in Melbourne. Sanctuary Studio create luxe statement pieces including cushions, candles, beach towels, weekender totes and more. Sanctuary collaborates closely with local artists to produce the signature patterns found on the products. 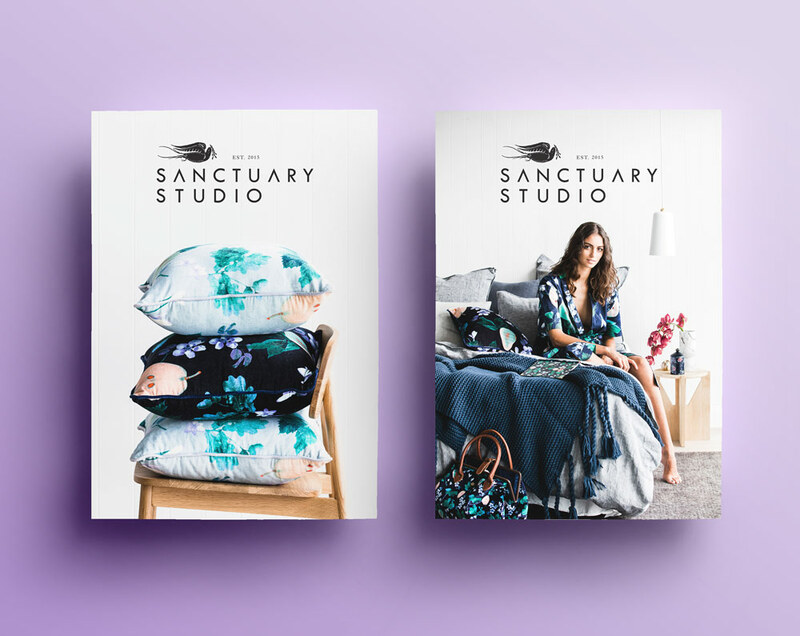 Melbourne Creative works closely with Sanctuary Studio in all aspects of design, from graphic design for print & digital, through to product packaging design and digital marketing.